You will be given a reference e-book to read which has 302 pages And the test will be based on that e-book , you can take final test within 1 year of purchase. A product manager is involved in product management. This professional plays a very vital role in the success of an organization because his skills and expertise are required in order to produce products and services that are guaranteed to meet the demands and requirements of various consumers. One of the major tasks of a product manager is to work in effectively investigating, selecting and developing products for a business organization while ensuring that all product management activities are successfully carried out. When it comes to performing his tasks, the product manager is required to take into consideration a lot of essential factors including the planned demographic, products offered by the organization’s competitors and the suitability of the products to the business model of the organization. Also included among the responsibilities of a product manager is to effectively manage a single or multiple tangible products and intangible products including information, music and services. If you want to get involved in product management, then a product manager certification course can provide you with what you need to become effective in the field. The product manager course will surely enhance your knowledge and hone your skills in product management so expect to become fully aware of all the activities involved in the process including planning, forecasting and marketing products at all their lifecycle stages, maximizing the sales revenues, profit margins and market share of a specific product, analyzing the conditions in the market and defining all the functions and features of a product. If you are passionate about all the activities linked to product management, then Brainmeasures can offer you a product manager certification course designed to help you become certified in the field and act as an expert and knowledgeable product manager. 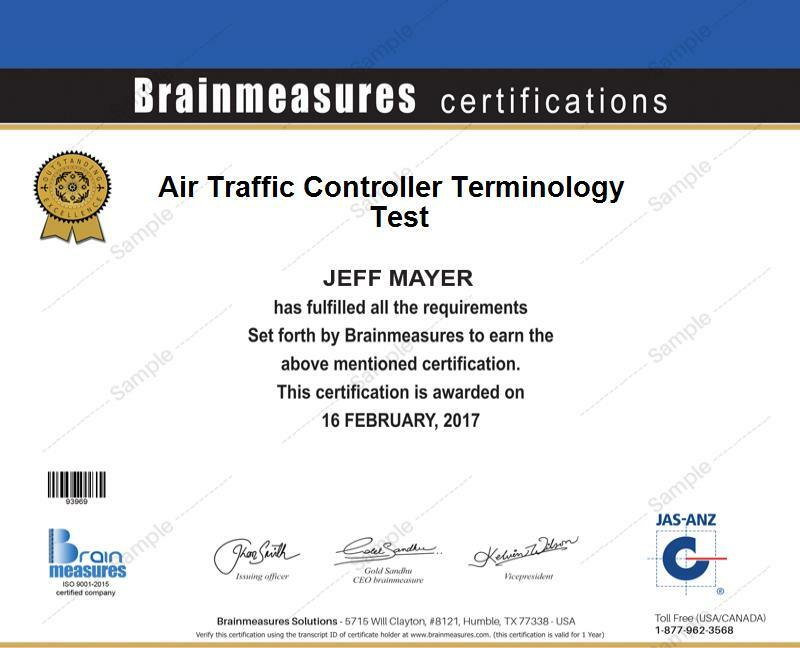 A lot of people trust Brainmeasures because of the ability of this online certification company to provide the highest level of knowledge to those who have decided to take part in its different programs. Aside from familiarizing you about all the concepts, theories and strategies behind product management, the product manager certification program from Brainmeasures can also be expected to provide brief yet concise information about product marketing and product development which are considered to be two of the major processes involved in product management. All the information provided in the program will allow you to take a hold of your product manager certificate since you will find it easier to deal with the product manager exam included in the program and get a passing percentage. The product manager certification program from Brainmeasures actually targets aspiring and existing customer segment managers and product managers in different types of organizations. The program works perfectly not only to product managers but also to directors, vice presidents of both product marketing and product management and any other high-ranking officials in an organization who aim to make sure that all that they offer to the public are of the highest quality. The huge demand for product managers at present can also be expected to help you get a higher compensation after you have successfully completed your product manager certification course. At present, starters in the industry are said to earn an average salary of $53,000 yearly. If you get any of the high ranking product management positions such as that of a top product management executive, then your annual earnings will grow up to $192,000.